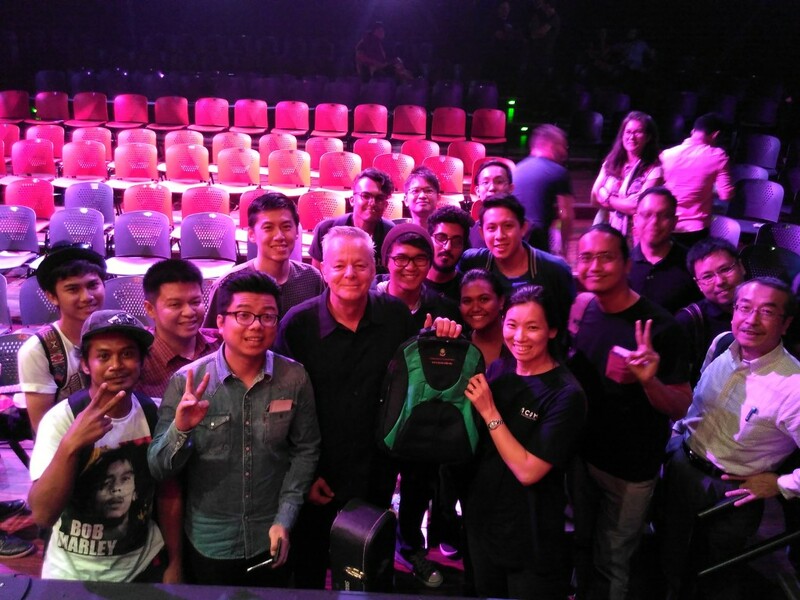 The 20th of October will be a night I won’t soon forget as I was given the opportunity to attend Tommy Emmanuel’s concert in PJ Live Arts. Tommy Emmanuel, a 60­year old Australian born musician regarded by many to be one of the best fingerstyle guitarist of our time, so it was definitely not a concert to be missed. In 2 hours he had wowed the audience with songs from his latest album,”It’s never too late”, as well as with medleys of popular songs of the past and present. Mid way through the concert he had given tips to attending guitarists, stressing on how important it is to practice with a metronome, gradually increasing the speed without disregarding accuracy in playing as well as how important repetition is in making one a better musician. It was sad when the concert had come to a close, and he was also not able to stay long after as in a few hours he would be flying off to Vietnam but despite that, going against the organisers’ wishes, he still came out for a short meet­and­greet session with the fans where we had managed to snap a group photo of us with the man himself. Not long after we all said our goodbyes to him, and went our own ways. 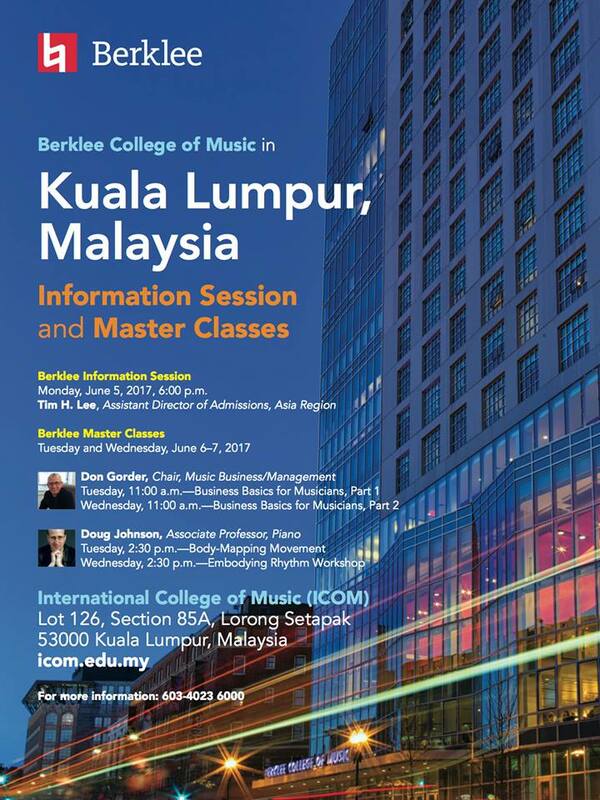 I would like to take this opportunity to thank ICOM who aside from sponsoring the performance, had giving me the opportunity to attend this concert. It was truly a night to remember, and will be looking forward to the next one!